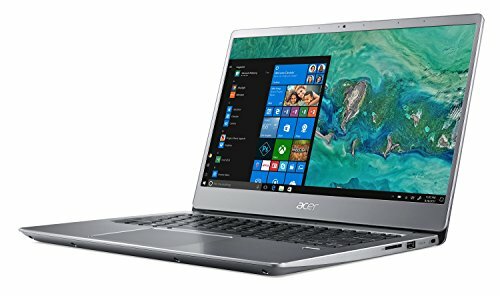 Acer Swift 3 SF314-54-56L8 comes with these high level specs: 8th Generation Intel Core i5-8250U Processor 1.6GHz with Turbo Boost Technology up to 3.4GHz (6MB Smart cache), Windows 10 Home, 14″ Full HD (1920 x 1080) widescreen LED-backlit IPS display, Intel UHD Graphics 620, 8GB DDR4 Dual Channel Memory, 256GB SSD, Secure Digital (SD) card reader, Acer True Harmony Technology, Two Built-in Stereo Speakers, 802.11ac Wi-Fi featuring 2×2 MIMO technology (Dual-Band 2.4GHz and 5GHz), Bluetooth 4.0, Acer Fingerprint Reader supporting Windows Hello, HD Webcam (1280 x 720) supporting Super High Dynamic Range (SHDR), 1 – USB 3.1 (Type-C) port (Gen 1 up to 5 Gbps), 2 – USB 3.0 port one featuring power-off charging), 1 – USB 2.0 port, 1 – HDMI out with HDCP support, 4-cell Li-Ion Battery (3220 mAh), Up to 12-hours Battery Life, 3.2 lbs. 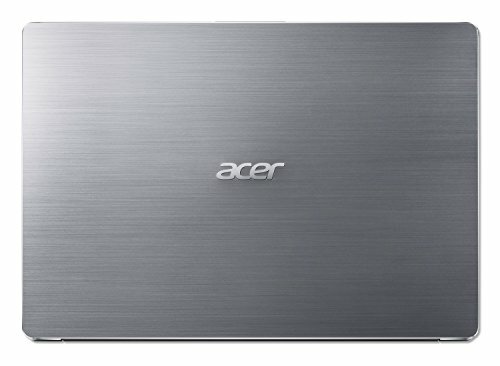 | 1.45 kg (system unit only) (NX.GXZAA.001). 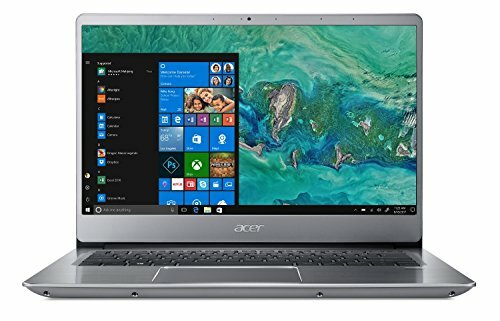 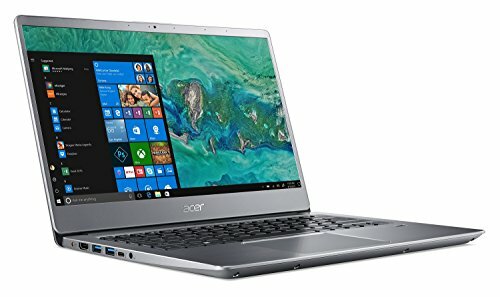 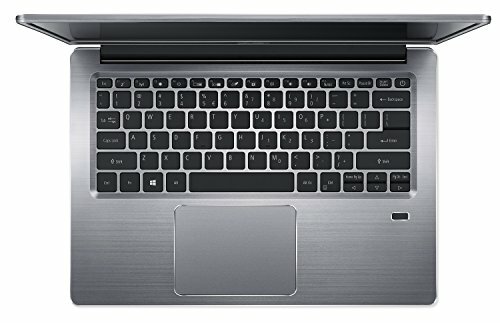 Buy Acer Swift 3 SF314-54-56L8, 14″ Full HD, 8th Gen Intel Core i5-8250U, 8GB DDR4, 256GB SSD, Windows 10, Silver at Discounted Prices ✓ FREE DELIVERY possible on eligible purchases. 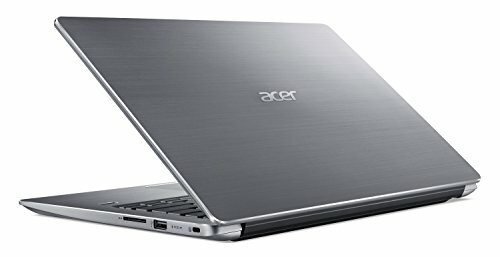 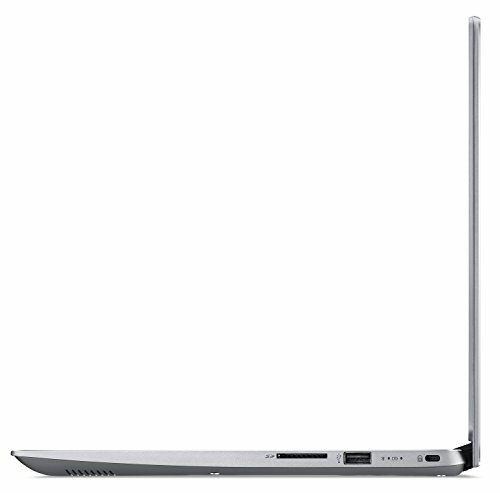 Acer Swift 3 SF314-54-56L8 comes with these high level specs: 8th Generation Intel Core i5-8250U Processor 1.6GHz with Turbo Boost Technology up to 3.4GHz (6MB Smart cache), Windows 10 Home, 14" Full HD (1920 x 1080) widescreen LED-backlit IPS display, Intel UHD Graphics 620, 8GB DDR4 Dual Channel Memory, 256GB SSD, Secure Digital (SD) card reader, Acer True Harmony Technology, Two Built-in Stereo Speakers, 802.11ac Wi-Fi featuring 2x2 MIMO technology (Dual-Band 2.4GHz and 5GHz), Bluetooth 4.0, Acer Fingerprint Reader supporting Windows Hello, HD Webcam (1280 x 720) supporting Super High Dynamic Range (SHDR), 1 - USB 3.1 (Type-C) port (Gen 1 up to 5 Gbps), 2 - USB 3.0 port one featuring power-off charging), 1 - USB 2.0 port, 1 - HDMI out with HDCP support, 4-cell Li-Ion Battery (3220 mAh), Up to 12-hours Battery Life, 3.2 lbs. 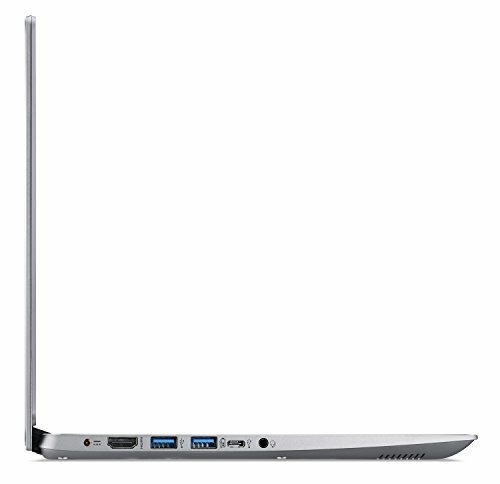 | 1.45 kg (system unit only) (NX.GXZAA.001).